You hear a lot of tales about what a supremely awesome guy Tom Hanks is, and with his latest stunt he’s not done anything to damage that reputation. The legendary actor couldn’t help but pose with a newlywed couple, after he just so happened to be walking past during the snaps of their big day, reports The Daily Dot. The lucky couple – Elisabeth and Ryan – were having photos taken in Central Park when Tom showed up and got involved. And as you can see, they were beyond excited by the unexpected photobomb. The photos were taken by photographer Meg Miller and posted on Reddit by a friend (brilliantly titled – Trumpstinypeepee) but Hanks even tweeted a selfie of him with the happy couple, wishing them well. And apparently, this isn’t the first time he’s got involved in someone else’s wedding. 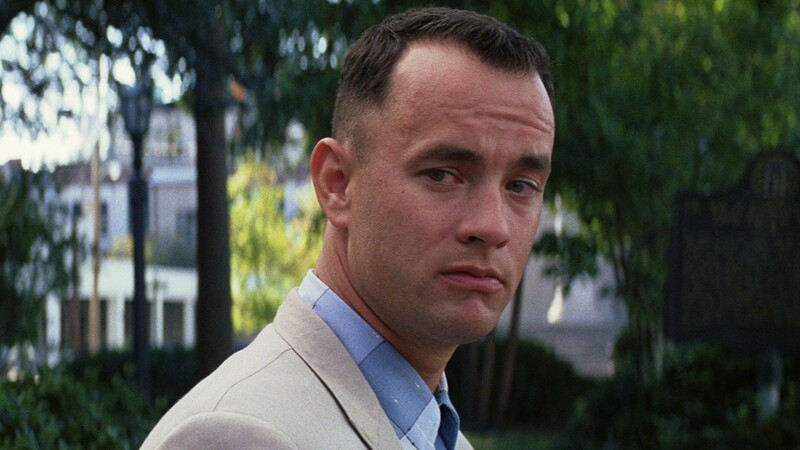 In 1993, while filming Forrest Gump in South Carolina, Hanks reportedly wished bride Mary Dunning Chapman luck as she waited to walk down the aisle. I saw this light blue Lincoln at the stop light just down from the church, and there was a guy hanging out waving and honking the horn.